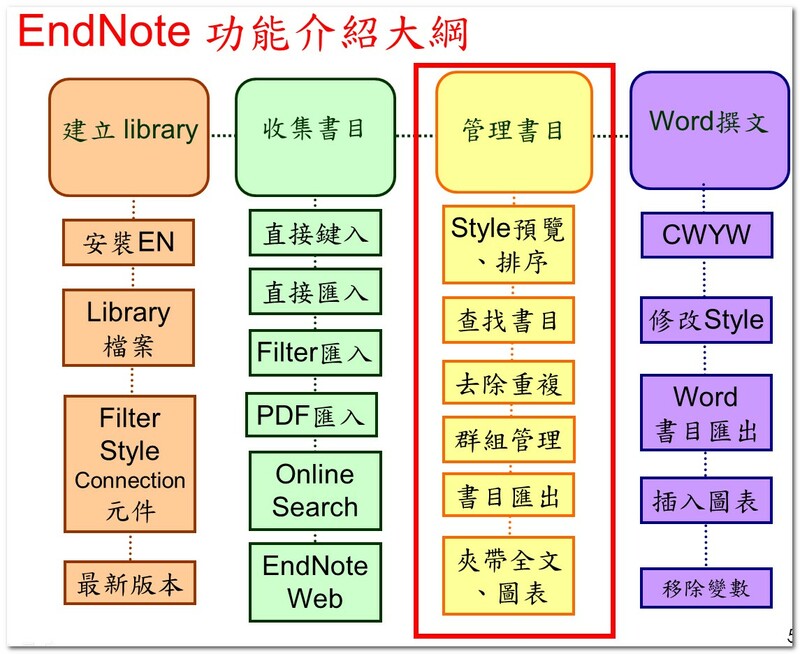 This entry was posted in EndNote, EndNote快速指引頁 and tagged EndNote. Bookmark the permalink. Great post. I ɑm ǥoing through some οf thesе issues as weⅼl..